There are now at least a half-dozen democrats hoping to unseat Republican Sen. Cory Gardner. Former Colorado Speaker of the House Andrew Romanoff is just the latest to enter the race. DENVER -- There are now at least a half-dozen democrats hoping to unseat Republican Sen. Cory Gardner. Former Colorado Speaker of the House Andrew Romanoff is just the latest to enter the race. 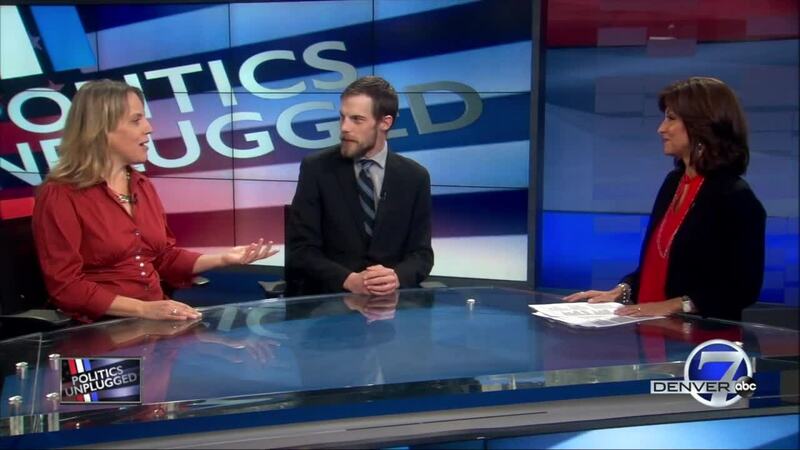 On this weekend's Politics Unplugged , 630 KHOW radio host Krista Kafer and Blair Miller of TheDenverChannel.com join Anne Trujillo to discuss the race. The group also takes a look at some of the themes from this week's State of the Union address.